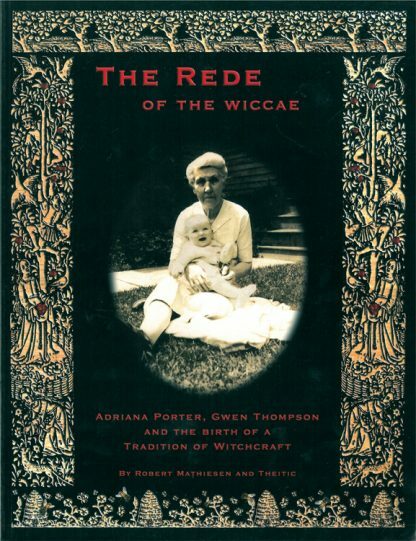 This is a tale told by Gwen Thompson about her grandmother, Adriana Porter, and how she came to be the last carrier of her ancestral tradition of witchcraft. The information was researched by Robert Mathiesen, a medieval philologist and professor at Brown University, and Theitic, an elder in the tradition that Gwen Thompson founded. Robert Mathiesen, an author and medieval philologist and professor at Brown University in Providence, RI.